Overseas department of France in Amazonia and ‘ultraperipheral region’ of the EU, Guyane (French Guiana) is at the juncture of Europe, the Caribbean and South America. This collection of essays explores historical and conceptual locations of Guyane, as a relational space characterised by dynamics of interaction and conflict between the local, the national and the global. Does Guyane have, or has it had, its own place in the world, or is it a borderland which can only make sense in relation to elsewhere: to France and its colonial history, for example, or to African and other diasporas, or as a ‘margin’ of Europe? 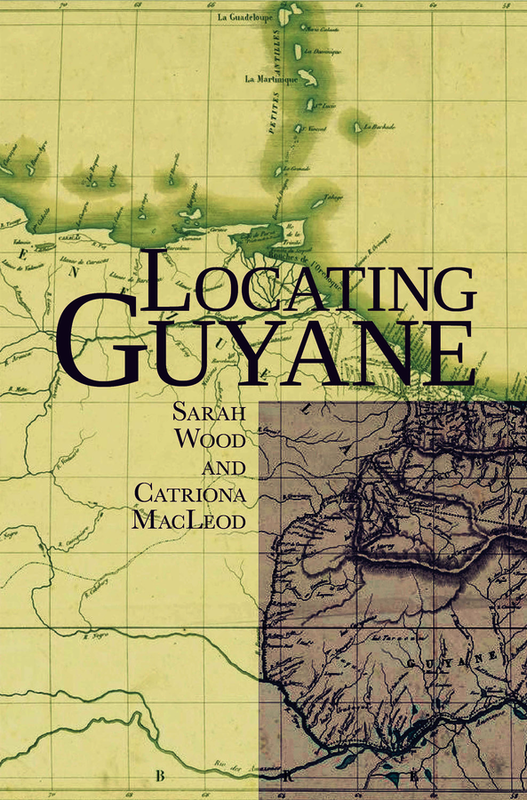 This edited collection is the first volume to study Guyane from multiple perspectives. It subjects the enduring clichés and negative stereotypes regarding Guyane to critical examination, exploring how discourse on this DOM is, and has been, formed and how it may evolve. Chapters discuss geographical, literary and cultural ‘locations’ of Guyane, past and present, challenging its relegation to the ‘periphery’, whilst also historicizing the production of its marginal status. Finally, the collection aims to outline possible future challenges to the conceptual location of Guyane and possible directions for continued research. Dr Catriona MacLeod is Lecturer in French Studies at the University of London Institute in Paris (ULIP). Dr Sarah Wood is Visiting Assistant Professor of French and Francophone Studies at the University of Connecticut.